David, my oldest child (age 13), has a way with words. Spelling has never stymied him. Commas go where they sound right. He has a highly developed intuitive grasp of what’s what in the English language and every attempt I’ve made at using a formal grammar program with him has been an abysmal failure. I was tempted to give up. He simply wasn’t on board with the idea of learning something he thinks he already knows. But it’s one thing to have a sense of where that comma goes, it’s quite another to know it goes there and why. So I was thrilled to get the opportunity to review an organized, systematic study of grammar and writing from Bridgeway Academy. subject and predicate, types of sentences, sentence fragments, parts of speech, prepositional phrases, run-ons, and so on. The books sell for $23.33 each. Bridgeway describes this as a remedial English course. 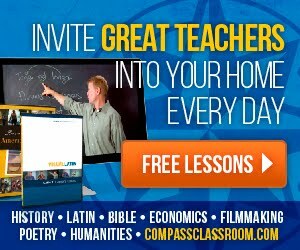 It is designed to take your student through the grammar and mechanics of writing in a systematic way. Don’t let that word “remedial” turn you off. 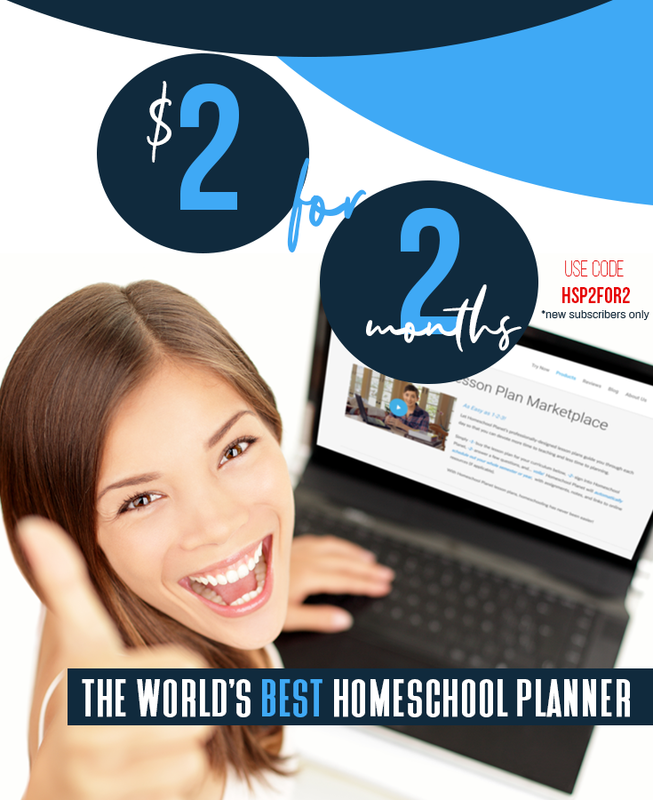 It is a solid program, not at all dumbed down, and would be appropriate for a middle schooler or high schooler looking for a thorough review or even a first time through these topics. How’s Bridgeway English set up? It’s designed to be self-paced, in fact it’s suggested that the student correct his own work using the answer key (except for tests and assignments with subjective answers). Each lesson assumes knowledge and understanding of previous lessons, so it is recommended that you start at the beginning. The books are spiral bound and the student books are meant to be written in. There are 12 “Paks,” 6 in each book, each with its own focus. The page numbering starts over again with each new Pak, the idea being that students may become discouraged if they see page numbers in the hundreds. This made it a little confusing for giving assignments as I had to note both the Pak number and the page number and at one point my son actually did the correct page numbers but in the wrong Pak. Oops. A sticky note helped him keep his place. Most Paks have 3 sections (the one on letter writing only has 2), a review, a “self-test,” and finally the test. Tests are located in the back of the student books and are perforated so they can be removed. Sections vary a bit in length and the amount of writing required, so rather than assigning a set number of pages per day, I finagled it a bit based upon the amount of work required and what else he had to do that day. We are finding that it’s quite manageable to do about a section a week (a little less than that for some sections) and expect to finish both books in a year. It is not clear if these books are meant to be consumable or can be copied and reused by your family---there are no copyright notices or statements about appropriate use in books I received. We are using them as consumable. 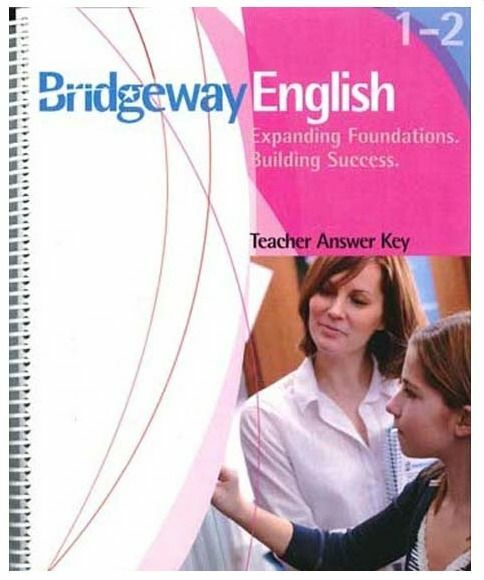 Bridgeway English teaches directly to the student. The assignments are very incremental and build on each other, beginning with showing understanding of what was said in the lesson by answering direct questions about it (some short answer, some fill in the blank, etc. 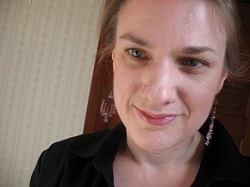 ), followed by applying the lesson learned in examples. For instance, Section 1 of Pak 1 begins by teaching the parts of a sentence. After answering the direct questions, my son had to identify the subjects and predicates of several sentences, then he had to identify the verbs and their subjects for several sentences, then he had to provide an appropriate subject or verb where one was missing in several sentences and rewrite the sentence. And so on. Assignments are varied. I mentioned before how my son hates formal English programs? The very first day he complained about his assignment. Before he actually did it. Almost fun is much better than torture, right? 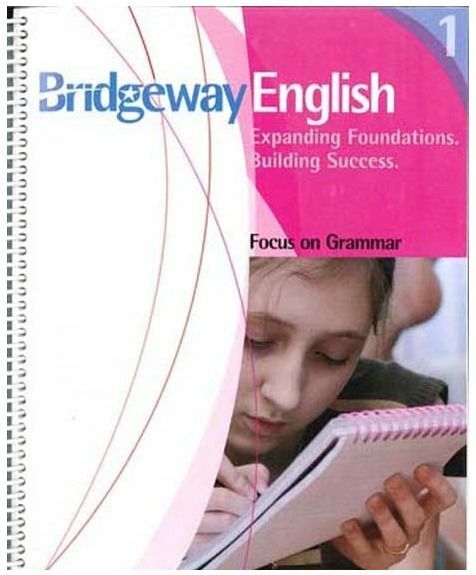 How have we been using Bridgeway English? So far David has completed Pak 1, Pak 10, and has begun Pak 2. I chose Pak 10 because it’s on letter writing, fax writing, filling out forms, and such, and so it’s easier to do out of sequence than the other Paks---I wanted to get a good look at the 2nd book so I could tell you about it in this review. He has been doing a few pages a day 4-5 days each week without complaint (yay!). 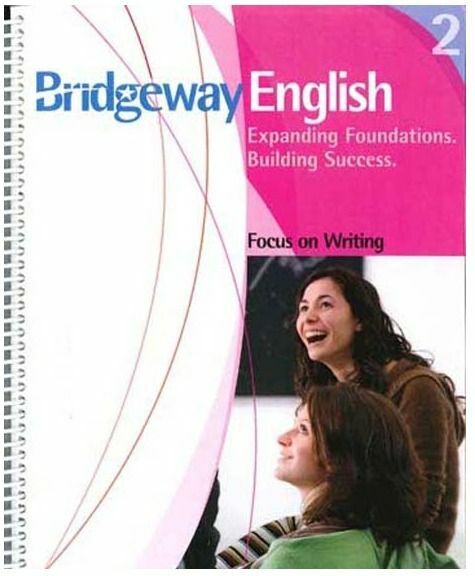 After using it for several weeks, we really like Bridgeway English a lot and plan to continue to use it. I’m going to talk about where it really shines in a moment, but there are just a few things that could be improved in its presentation. I don’t like the page numbering system. If all the pages were designed to be removed, it would make more sense to start over from “1” with each new Pak, but since they are bound into 2 large books it tends to cause confusion. 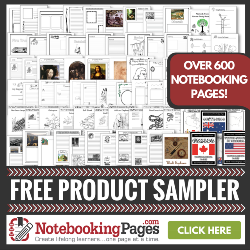 You could remove the spiral and 3-hole punch it, which would allow you just give your child a few pages a day if he becomes easily overwhelmed, but you could do that regardless of how the pages are numbered. There’s no table of contents in any of the books. Again, a sticky note is a convenient way to keep track of where you are at, but it would be helpful to have a table of contents showing me which Pak/section covers which topics, how many pages each section is, etc. The only other area I felt needed some work was the layout for Pak 10. As I mentioned, this Pak is on various things like letter writing---it covers addressing envelopes, business letters, filling out forms, etc. The layout in this Pak lead to some issues. In one instance my son was given some information that he had to put into a letter, but the area for writing the letter was on the backside of the page the info was on, so he had to flip it back and forth to write it. Of course, he could have just written the letter on another sheet of paper, but a slight reworking of the text would have them on facing pages. In other instances, the graphics that were added to the backgrounds of pages for letter writing to fancy them up were too dark and detracted from my son’s ability to read what he had written---they need to be much lighter. There were other really minor flaws in this particular Pak that made it seem less “put together” than the rest of the program and in need of a little more revision. What do we like about Bridgeway English? #1 thing we love: it’s painless. My son does his English without complaining. It’s so incremental with plenty of built in review that by the time he gets to test day he definitely knows the material and he knows he knows it, because he’s taken the self-test. No test stress! I worried that the constant review would drive him batty because he doesn’t like doing things he already knows. But the number of questions on any one page is not excessive and each section is divided into many different little parts, which breaks it up. It’s easy, but not stupid easy. There are also tidbits (“Tremendous Tales”) on interesting topics sprinkled in to break up the monotony. #2 thing we like: it’s independent. I do go over his answers just because I know how easy it is to lose track of how your child is doing in an area if you’re not doing the grading every day (ahem), but I like that I can just give him the assignment and he does it without any babysitting. #3 thing we like: many of the activities are open to creativity. It’s not just filling in the blank or multiple choice. There’s room for silly sentences. #4 thing we like: it’s not at all dumbed down. #5 thing we like: it has a logical progression and no knowledge is assumed. The logical progression is key---my son never questions any of the assignments in Bridgeway English. He’s a kid who doesn’t like doing stuff unless he sees the point. He sees the point. I like that it doesn’t assume he knows it unless it’s already been covered within the program itself. Overall, we highly recommend Bridgeway English and we’ll be continuing it. This program can be purchased from Bridgeway Academy. That was a really great solid review. We loved the product as well.